Dhangethi is one of the inhabited islands of South Ari (Alif Dhaal) Atoll. 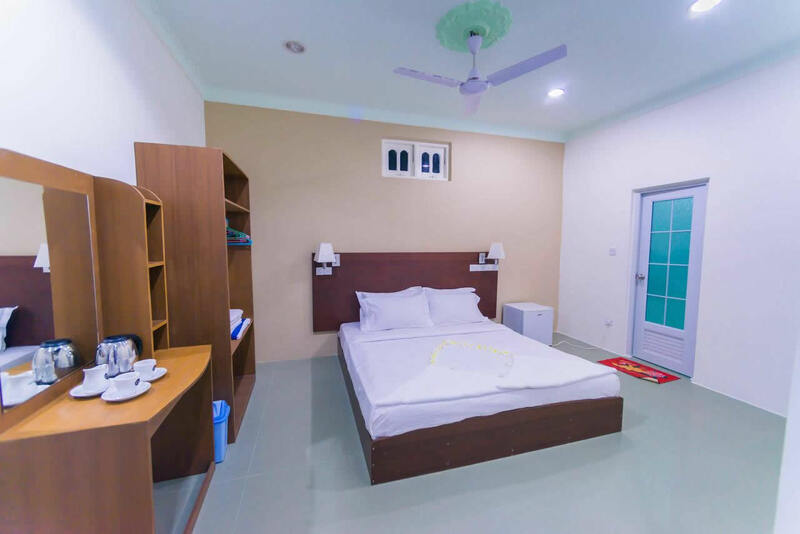 Pristine white sand bikini beach, excellent non-stop food, daily excursions to unreal dive/snorkel spots, and an immaculately modern budget accomodation it's all about Dhangethi island. If your priority to find the real Maldives experience at exceptional prices and not in a boring albeit luxurious 5 star types, Dhangethi is an island to go! In short, your experience in the Maldives will be absolutely perfect and Dhangethi's team make your stay at this place all the more memorable. 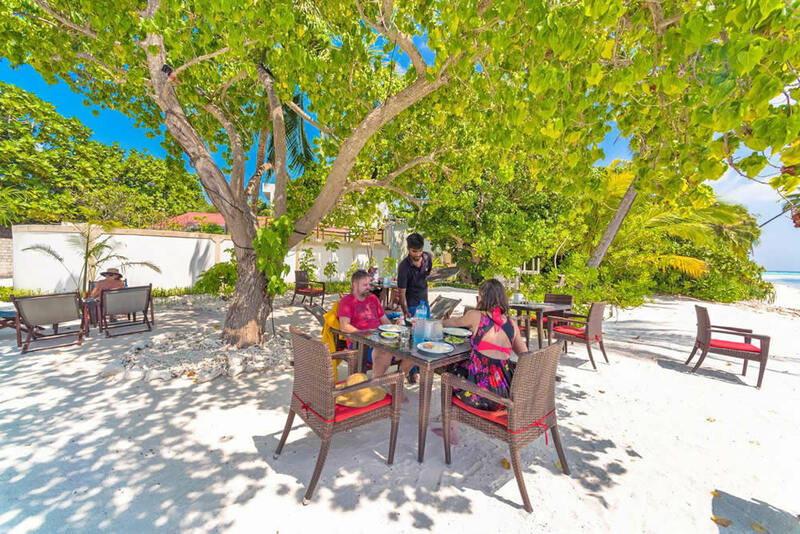 We can whole-heartedly recommend this place for anyone who is not looking for the expensive and fancy, luxury resorts and you can't pick a better spot for budget-friendly trip to the Maldives. 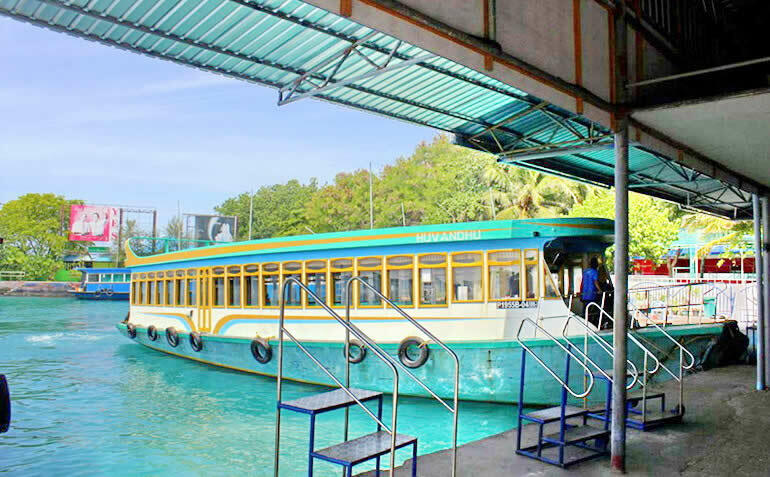 Public Ferry to Dhangethi Island from Viligilli ferry Terminal, Malé: For travellers on more of a budget, the local slow ferry runs between Malé and Dhangethi Island (via Mahibadhoo) most days (except Friday). The trip is a 6hrs one-way and costs around US$5. First upon arrival you need to go to Malé city from Velana airport. Once in Malé, take a taxi to the Villingili Ferry Terminal for $2. Here, you can buy your ticket to Dhangethi from the ferry counter. - Tickets are issued from the ferry terminal on the day of travel. - Ticket price is MVR 53.00 per person. – Depends on weather conditions. – Service may stop without prior notice. Scheduled Direct Speed Boat to Dhangethi (Male City, Jetty №1 location see on the map) The speedboat comes 30 minutes before the departure time. The final time of departure is decided on the day itself. The tentative given time is between 1500hrs and 1600hrs. Kindly check on the day itself by calling what time they are departing and come 30 minutes before departure. 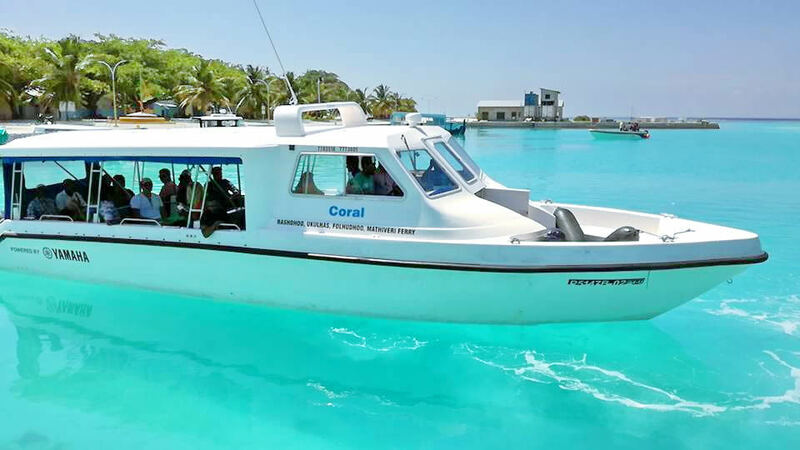 - Scheduled speed boat departs from Dhangethi island 0700hrs. - The ticket rate per person is USD 35.00 for one way. Note: Service availability depending on weather conditions. All the transfer options except Hired speed launch would be provided by a third party service provider for which the property could not be held responsible. In case of cancellation or delays due to weather or any other condition stated by the third party, the property would cooperate with you in attaining the best available option. Domestic flight: The flights run to Maamigili domestic airport in South Ari Atoll. Flight time is 20 minutes. At Maamigili the guests board to a speed boat scheduled to arrive at Dhangethi. The trip by the speed boat to reach Dhangethi, lasts 20 minutes. 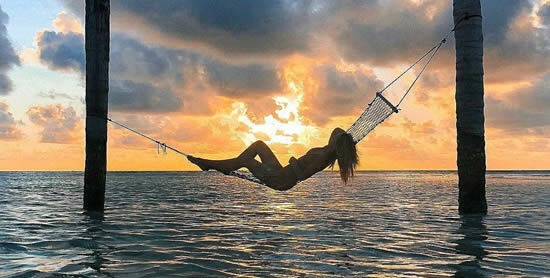 – The adult rate for round flight is USD290.00 per person including the boarding on the speed boat. – One way adult flight ticket costs USD175.00 per person, including the speed boat boarding. – Children up to 12 years of age and infants are considered as being at an age of 2 years old. – Children return (return) flight ticket costs USD145.00, including the speed boat boarding. 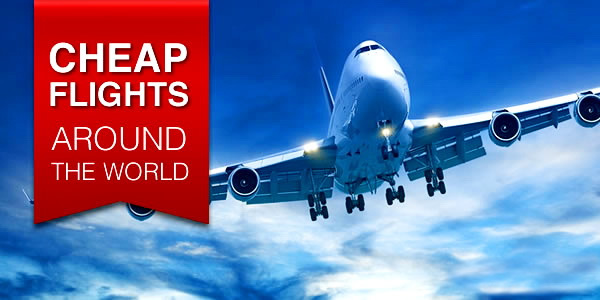 – Transfer is based on the flight schedule per day. – To book the flight, a prior notice is required at least 7 days in advance, presenting a passport copy and international flight details (flight number and time). Dhangethi itself, is very quiet and beautiful, and the people are very friendly. The village is so quiet and nice and you will need a short time to explore the whole island. Take a stroll down shopping street and enjoy the sunset. Measured one kilometer long and 350 meters wide, Dhangethi's population is 1200 souls, but only less than 500 people live in the island. Most of the residents have moved to Capital city of Maldives for education and better job opportunities. Tourism and fishing are the main sources of income on the island. Dhangethi Island is near to the Maldives famous Whale shark point which is one of the main reasons to visit in Dhangethi. 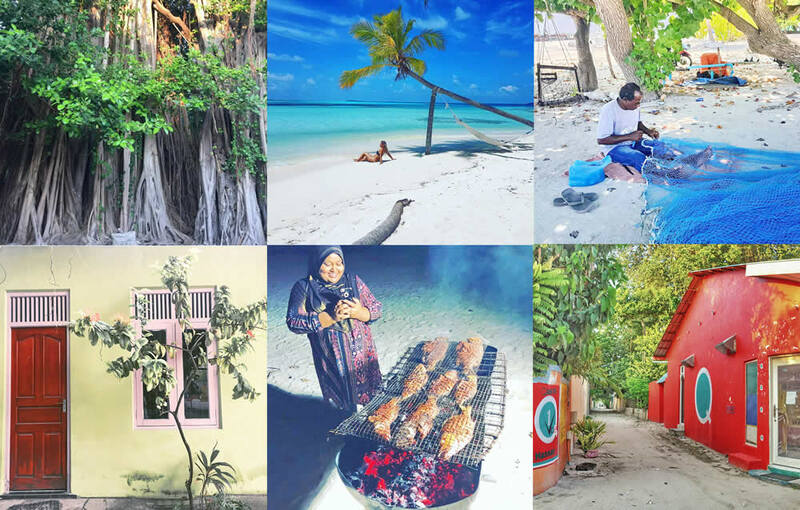 Tourist are attracted to Dhangethi due to an authentic beach experience, nearby luxury resorts and snorkeling and diving spots around the Island. Daily Excursions are carried out to entertain the Tourists in the Island. Other money-making activities include lodging, handicraft, carpentry and boat building. There are eight minimarts, 4 restaurants and cafes and 12 souvenir shops on the island. Also you will find the hospital, school, cultural centre, mosque, football field and a telephone company office. Talk with the locals and perhaps they'll tell you a famous story about Dhangethi Island why it's called ‘Handhu Runbaa' island. Handhu is 'moon' and Runbaa is 'jar' in Dhivehi. It was long back, when ancestors of Dhangethi depended on fishing. A group of fishermen set sail for night fishing. That night, one fisherman on the boat saw the reflection of the moon in the jar in the dhoni half filled with water. Everyone was startled to see the Moon inside the jar. Wasting no time, they head to Male' to give the then Radhun (king) the moon as an honorary. Once they reached Male' and went to the king and gave him the good news, the king was rather surprised. The King asked them to show what they had and when they opened the jar, to all of their disbelief and distress, the moon had vanished. This is one of the several versions of the story, the most common though. Even though the story is rather funny and people tease about the incident, civilians of Dhangethi are proud to have a story worthy telling. The island has a small fenced off area for the tourist beach. Only 2 minutes walk from the village is a bikini beach with beautiful white sand. The beach is cleaned daily. It even has facilities like a shower and toilet. Only problem is the lack of shade. There are only few trees that offer shadow and the "umbrellas' on the beach are made of netting material and still a lot of sun comes through. Hope in the future here some better good umbrellas and maybe matrasses on the sun beds would really be the final touch. From the beach you can easily snorkel to a house reef, where you can spot a lot of colorful fish and other creatures, including sharks, rays and turtles. House reef is best explored from the outside where drop off is. But during the tide there is a very strong current. And so a good idea for newbies to swim in the morning time. 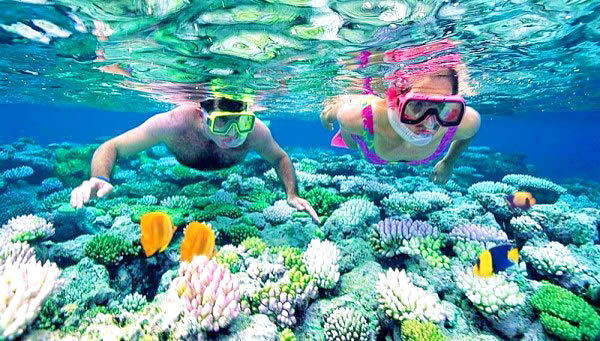 But if you like snorkelling, you should really go for a snorkelling exursions with the local dive center, to see more! An array of water-sports and other fun activities such as kite surfing can be experienced here. The favorable Water Sports Activity guests could indulge in are: jet ski, double dog, banana ride, water ski, wakeboarding, windsurfing, kayaking, catamaran, SUP and much more. Dhangethi is the perfect place for your diving holiday. Owned by Ariston, South Ari Dive is the only diving center on the island, so if you're planning on doing some diving, this is the most convenient place you could stay. One of its kind and the first ever PADI 5 star dive center at South Ari atoll the dive shop's priorities are great: safety first, friendly and helpful team, good quality dive gear, and while you are'nt able to spot whale sharks during limited time there, you still have really fun dives. In addition to dive trips, you can also take a diving PADI cources from Open water diver to Dive Master Course. With over 50 world class dive sites and a fantastic house reef with 10 entry points, Dhangethi is the perfect diver’s heaven for beginners and experienced divers. The dive sites are between 10 minutes and 1 hour away from the island. Dhangethi Corner has a very fascinating coral thila that starts at 12 meters sloping down to the kandu opening at 25 meters and you can spot a schools of bat fish and clouds of fusiliers, turtles, napoleons and white tip reef sharks here. Even the wreck ‘Kudhimaa” is only a 30-minute boat ride away and is one of the regularly visited dive sites. South of the island you find a protected Marine Area, Khudarah Thila, an exceptional place for divers and of course the national park at the outside reef. Weekly full day trips are offered to search for whale sharks in this area throughout the year. Whether you are simple or challenging, Dhangethi offers a wide range of activities and water adventures with some of the most beautiful scenery in the world including wedding on an intimate sandbank infused with traditional Maldivian glamour. During your stay if you desire to experience a blend up of the local and luxury life in the Maldives, then resort day trips are just the things you need. 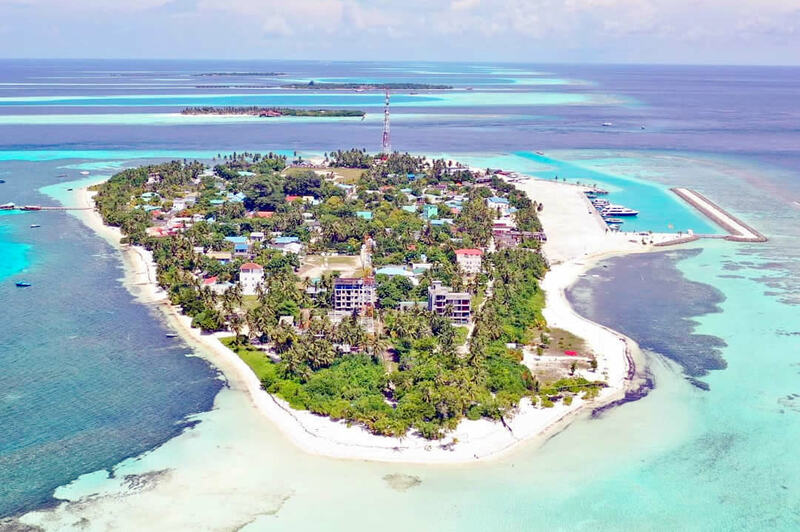 Dhangethi Island is surrounded by 14 luxury Ari Atoll resorts, and you will be taken to one of the preferred resorts on request, with the transfer at a very Low Price. During the stay at the resort you can relax at a pool, or the beaches of the resort without any charges. Spa treatments, drinks and other amenities in the resort come with extra charges. Also you can enjoy: turtle snorkeling, night fishing with BBQ, dolphin watch trips, sunset cruise, island hopping, snorkeling exursions to the nearby reefs (including night snorkelling), sailing traditional dhoni, maldivian night and cultural shows and more ... everything depend on your imaginations. What about meals? You'll be very pleasantly surprised by the breakfasts offered. Fresh fruits, local tuna dish, toast and jam, yummie pancakes and even omelet made to your wish. Wow! The food is great considering that practically all food is imported from distant countries and seafood and fish are always fresh, the chefs are great and will show how to cook Sri Lankan curry. For a change of location and to enjoy the view from a table we recommend a local restaurant at the beach near the jetty. There is a great restaurant at Ariston. Lots of options (also for vegetarians) and very good quality, but a little more expensive than the local restaurant and smaller portions. In addition to the buffet dining set menu for 15 USD per person try their a la cart dining. They always serve a delicious soup with toast as a starter, followed by several items (like rice, pasta, chicken, fish, vegetables) and fresh fruits as a dessert. And this menu was a very nice break from the same standard meals served in all local restaurants all around the Maldives. On your last evening order a dinner on the beach and the chef'll make for you a real Banquet. Mala Boutique Inn offers a wonderful dining experience, which brings you to the true culture of the island lifestyle. The guests have a wide range of food and beverage options to choose from based on their liking of cuisine, the preference for the kind of ambiance and the preferred style of service. The dining experiences are not based only at the restaurant, but also arranged in the island beach or in a nearby sand bank where you would be transferred in a sailing boat under the beautiful scenery of sunset Whether it’s a buffet or a private dining at the beach, their dishes offer perfect flavors in all your meals.